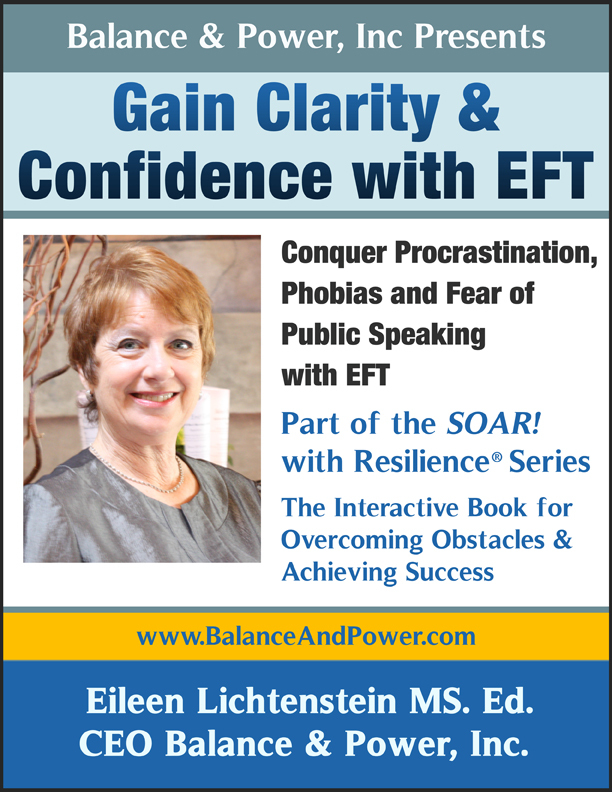 Learn EFT to overcome obstacles and discover what they may be if you do not know. Prioritize and set a realistic time limit for tasks to be completed relatively in the near future. Work backwards from the deadline date. Tackle least favorite tasks first. You will feel more focused, accomplished and a burden lifted. Ask for assistance or even delegate it if you can. Asking for assistance a sign of accountability, a very desirable trait in the workplace. Release any tendency towards perfectionism. Collaborate with others (e.g., boss, friends, family) to get different perspective. Studies have been verifying that bullying (victim or perpetrator) affects adulthood. A new study suggests that that bullying doesn’t end in the schoolyard, but casts a shadow into adulthood when emotional, behavioral, financial and health problems manifest. Research shows that the poor results for victims and victims-perpetrators ran high even when other important factors such as childhood psychiatric disorders and family hardship were controlled. It’s these victims-perpetrators that are the most socially defeated, as they are unsuccessful at fighting back. Bullies enter adulthood with similar problems as victims: low self esteem, poor communicative abilities, poor anger and stress control and difficulty sustaining positive relationships. I continue to see individuals, both adults and children in person and via video skype.